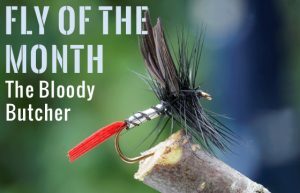 This entry was posted in Fly of the Month and tagged bloody butcher, fly of the month, fly tying recipe on February 28, 2017 by Paul Beel. 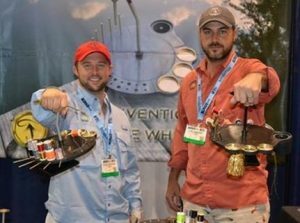 This entry was posted in Fly Fishing Gear, Fly Tying Materials & Supplies, Fly Tying Tips & Tools and tagged fly tying, fly tying bench, fly tying tools, TyWheel on February 22, 2017 by Tyler Pettigrew. Guest Blogger: Mike Cline, Bozeman, Montana; You can find part one of this post @ Another Kind of Trout. This entry was posted in Fly Fishing Life, Fly Fishing Tips, Mike Cline, Bozeman MT, Our Regular Contributors and tagged fly fishing, fly fishing advice, fly fishing tips, searun trout on February 21, 2017 by Mike Cline.